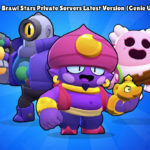 Game cause network error When ever I enter the game my network is going. 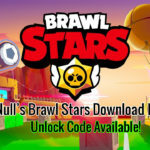 Check your internet connection and Download the latest version, Working fine from my end. 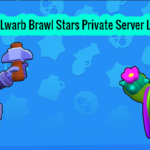 Yes Brenda, Its a fantastic Server! 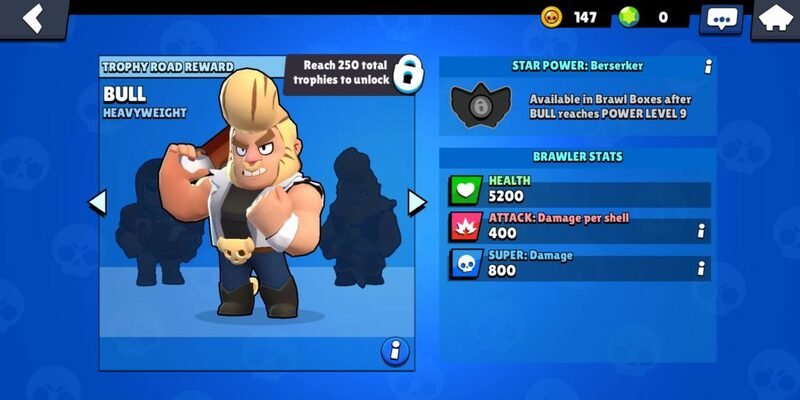 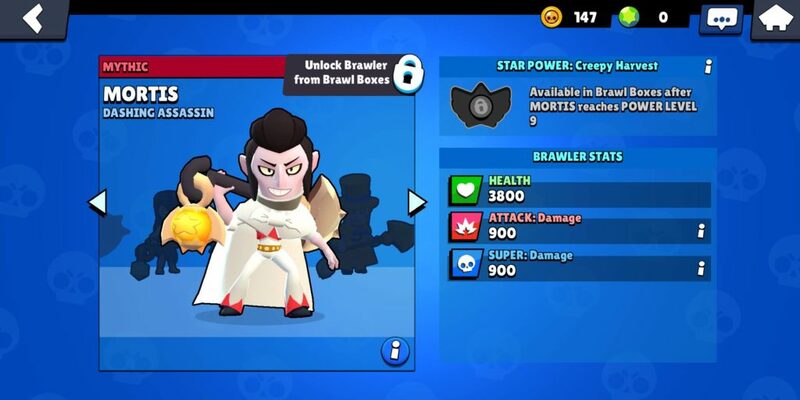 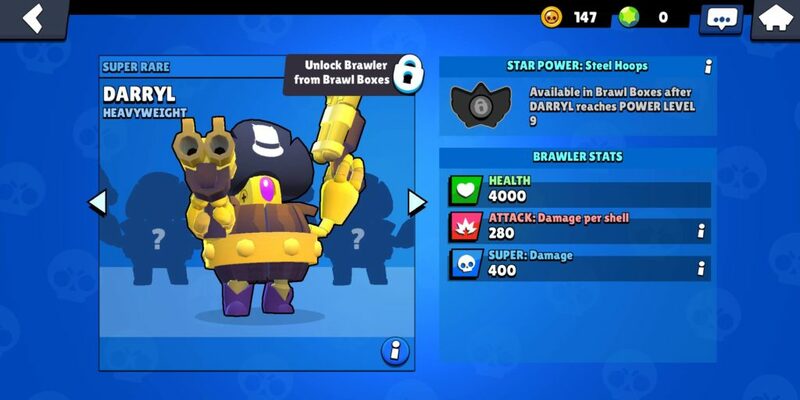 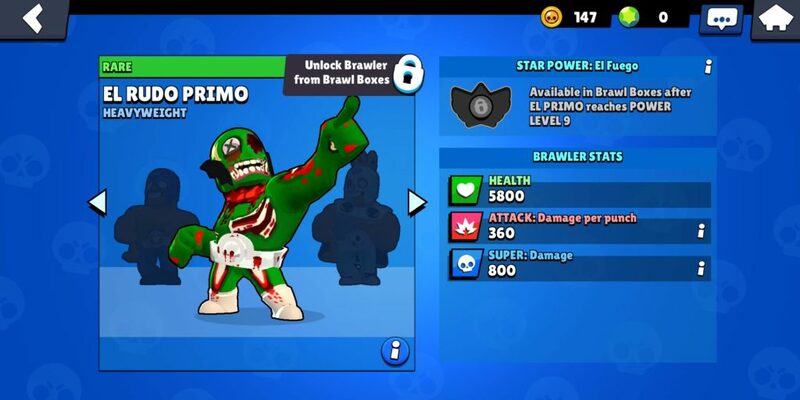 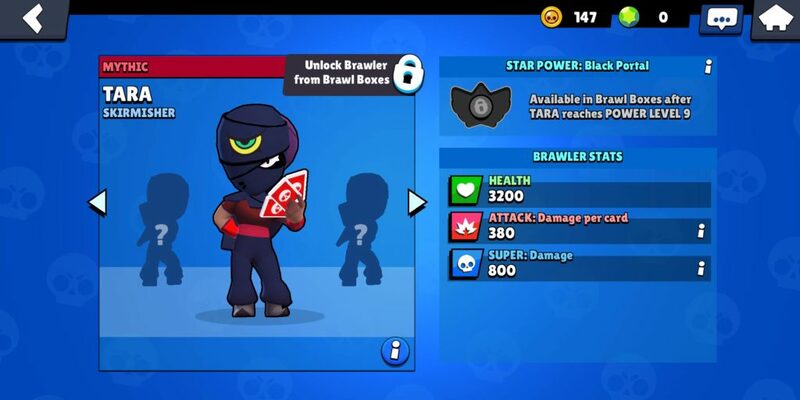 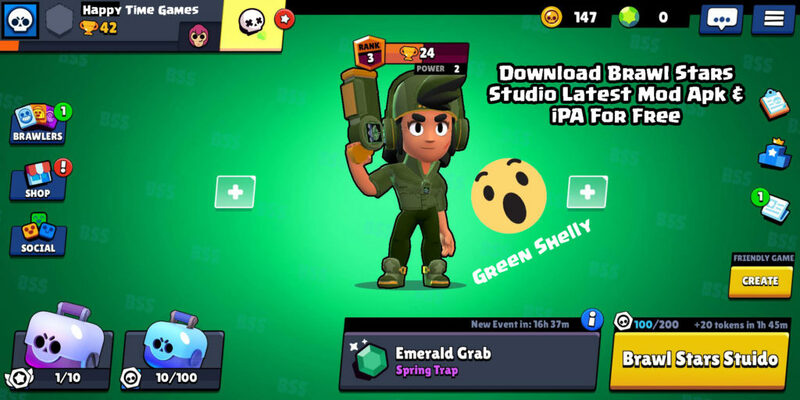 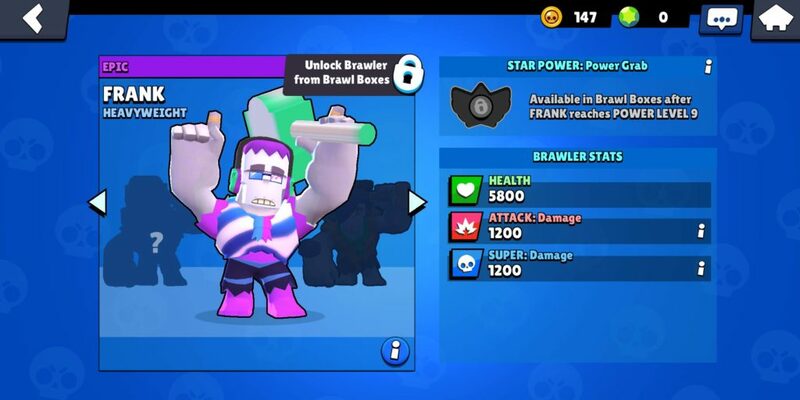 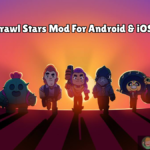 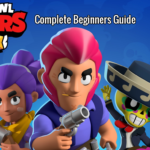 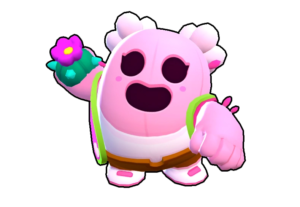 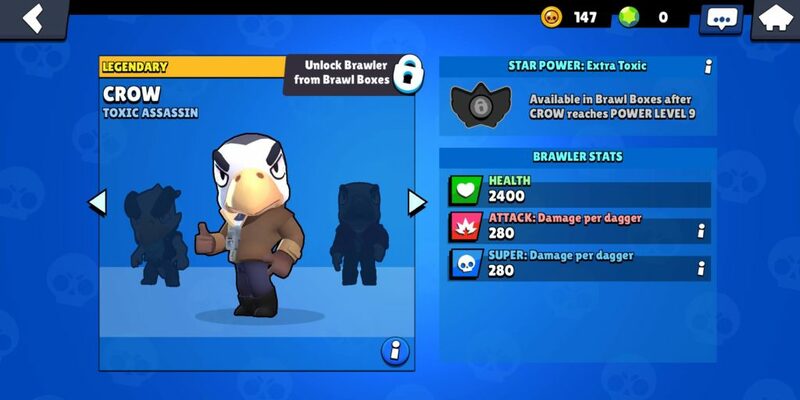 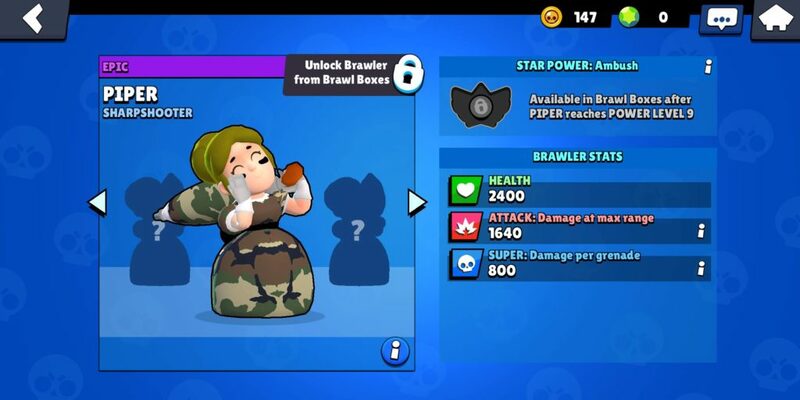 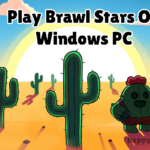 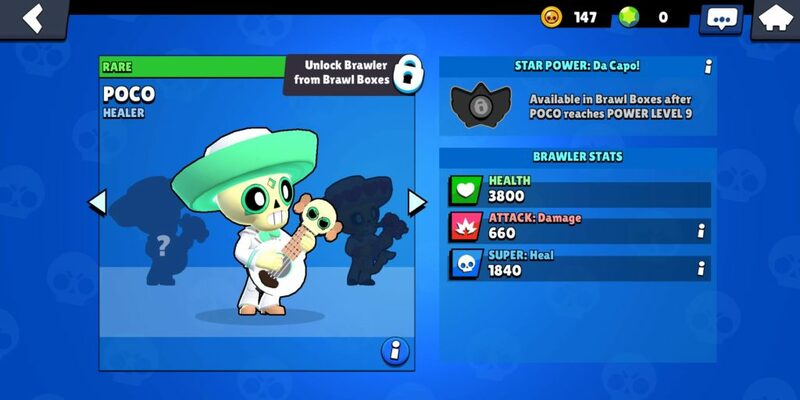 Checkout DEB method in Brawl Stars Studio Article & Thank me Later!